As BimmerTech Authorized Dealer, we are proud to offer the expertise in the full range of retrofits, from identifying the right product to suit your needs to offering great after-sales support. We’re proud to offer our customers BimmerTech’s range of top-of-the-line BMW retrofits. Each has been designed specifically for BMWs, for optimum performance in your car. As an Authorized BimmerTech Dealer, Bavarian Machine Specialties is the perfect choice to help you make the most of your BMW. From the very beginning, BimmerTech has set the standard in OEM retrofits not available anywhere else. The days of lamenting that your car is missing a particular option and the dealer is of no help are over. Constant and extensive R&D allows BimmerTech to offer the most innovative solutions to any OEM retrofit. 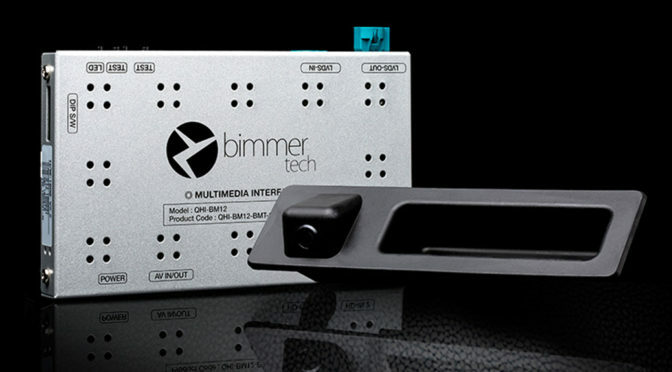 BimmerTech uses only tested and proven OEM parts. For those extreme cases for which there are no OEM parts available we use the highest quality aftermarket parts, guaranteeing a hassle-free installation. And with the highest customer service and support possible, we can guarantee 100% customer satisfaction. BimmerTech was established with the sole purpose of providing BMW owners with the most advanced and up-to-date OEM retrofits, coding and software updates not commonly available anywhere else. 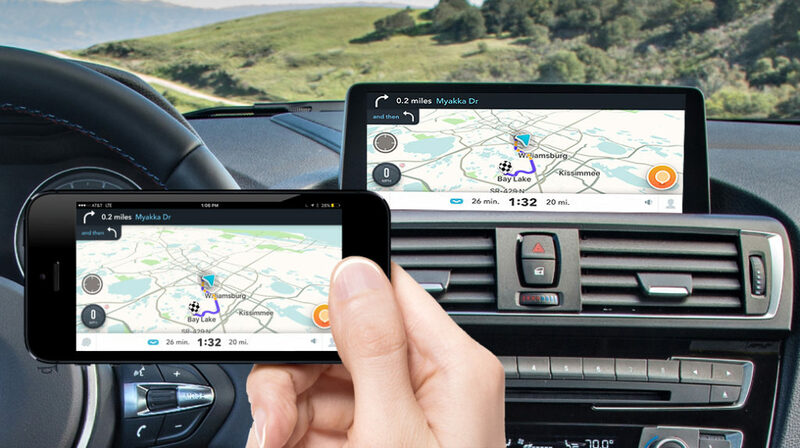 With more than 10 years of professional experience, our team of software and hardware engineers, technicians and, above all, BMW enthusiasts are dedicated to the complete understanding and expertise of BMW electronics and software. 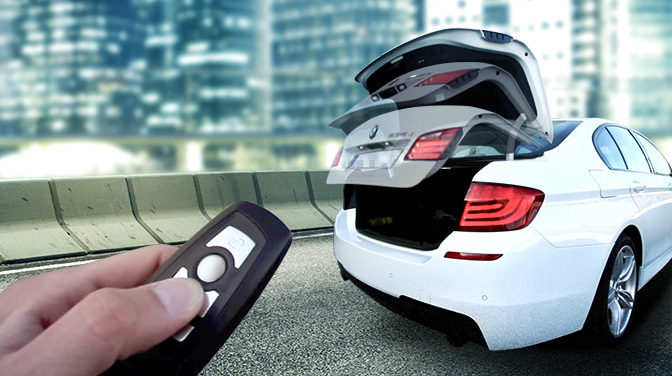 BimmerTech products are seamlessly integrated to each vehicle like they were factory-installed – even when they are actually not factory-available as retrofits. From complete 4th Generation iDrive CIC retrofits to the latest BMW Apps, BMW Live and Internet features, our expertise in surpassing customers’ expectations in product performance, installations and service quality has been our job from day one. BimmerTech customer service, warranty and aftersales support are exceptional. BimmerTech uses only OEM tried and proven parts and software to guarantee that your BMW will just be a much better equipped BMW.